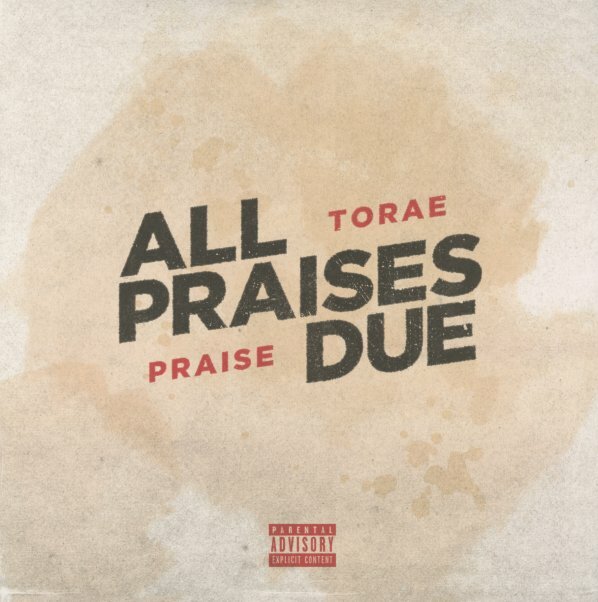 Top notch duo project from MC Torae and producer Praise! All Praises Due hits a lofty peak after the short intro with "Start Godly", a rock solid track with a great drum sound, fierce rhymes and a thematically appropriate gospel-tinged backing vocals – a great mix of gritty and uplifting elements – but it doesn't come down from there, this one's a gem beginning to end. Other tracks include "Take Notes", "That's My Word", "Cues", "Got It Hemmed", "Reaction" and "Die Hard". © 1996-2019, Dusty Groove, Inc.